Every aspect of your lifestyle has a deep and long lasting impact on your surrounding environment including the lawn and yard of your home. Big houses with huge lawns need more resources to keep looking spick and span throughout the year. Expensive and thoughtless landscaping only adds to the burden of maintenance, causing wastage of water, money, and energy. On top of that, owners often choose pesticides and chemicals that directly damage environment further by spreading pollution. In order to help homeowners keep their lawns and yards eco-friendly, here are some useful tips. 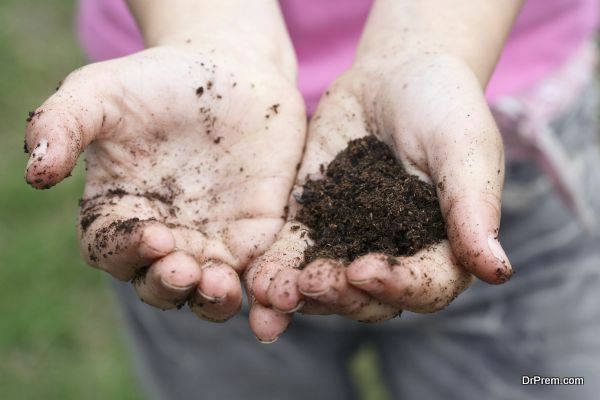 The first step towards making your lawn and yard eco-friendly would be testing the quality of soil you are going to work with. Understanding the specific characteristics of your lawn’s soil including its pH level and the nutrients it needs you can avoid using pesticides and fertilizers unnecessarily. Proper soil testing also reveals the salts present in it along with the organic matters it contains. In case the soil lacks organic matter, microbes will not thrive in it leading to deterioration of soil quality. Mulching and use of natural compost can help in increasing organic matter present in the soil, helping you grow a healthier lawn. Apparently, the lawn products you purchase from supermarkets or order online will keep the lawn and yard looking gorgeous. But, underneath the façade of health, they will increase toxic content of soil. 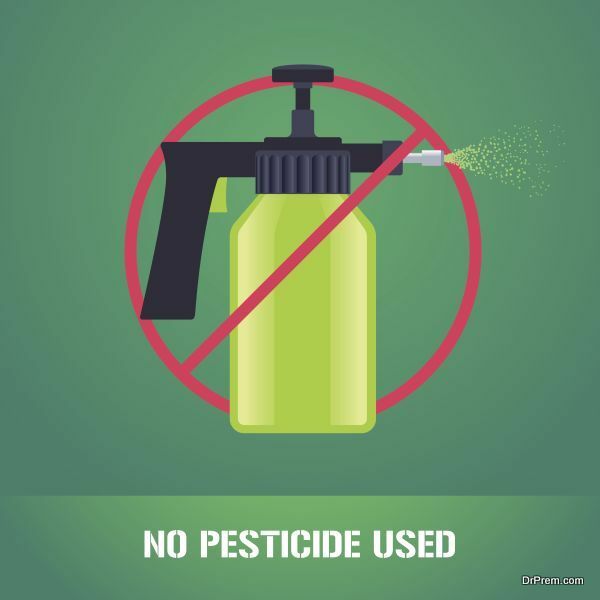 Most of the lawn products available in the market contain harmful and toxic pesticides. Even products that proclaim to be ‘Natural’ or ‘Organic’ may contain damaging chemicals. Ban the use of pesticides from your garden to keep the grass greener and healthier naturally. Maintaining a lawn requires property owners to mow their lawns regularly. 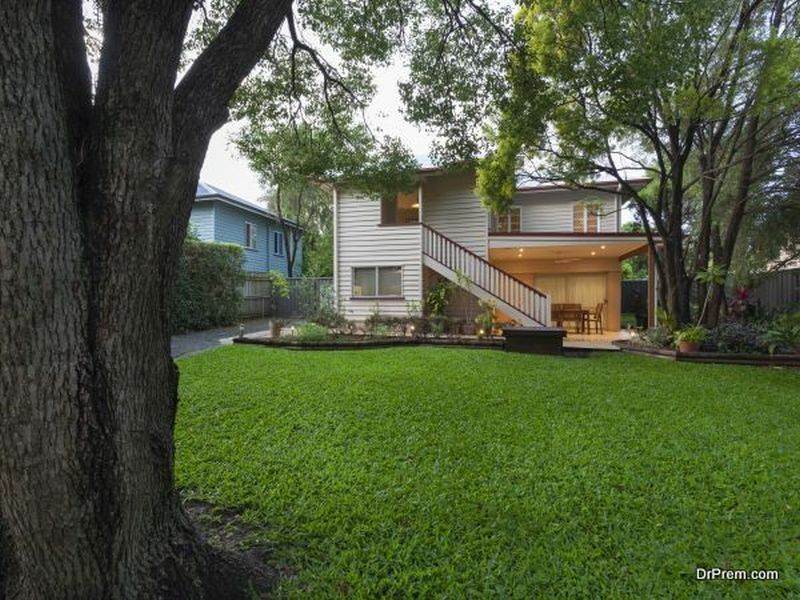 Some homeowners make sure to mow the lawns at least once a week. Naturally, a huge amount of resources are wasted just to make the lawn look neat. Instead of throwing away the grass clipping after you mow the lawn, let them stay on the lawn itself. 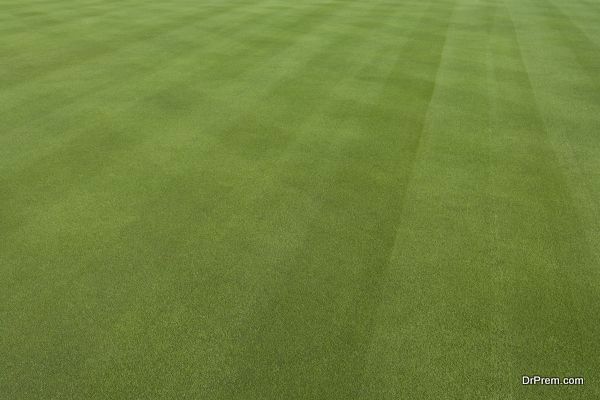 Grass clipping can provide natural nutrients to the soil and also prevent the growth of weed. In this way recycling grass reduces cost of maintenance and cuts down wastage of resources. It is difficult to differentiate grasses just by looking at them. However, there are many different types of grasses with particular characteristics. Some grow taller than the others, some grow better under the sun and some need more shade. Cultivars is a new kind of grass that resists diseases better and grows slowly. They require less pesticide to stay healthy and grow fully. Choosing the right sort of grass means you will need to put less effort and money for maintenance, while keeping the eco-system cleaner. Just because there are no restrictions on water usage in your locality, you don’t have to use excessive water for the lawns. 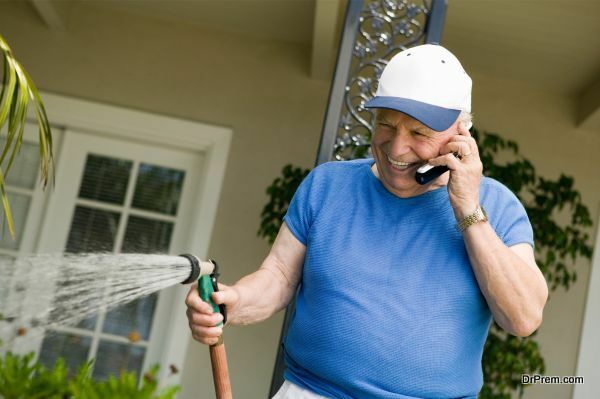 Deep and infrequent watering is what keeps lawns healthier. To help the lawn develop deeper root system you need to offer it better aeration, proper mowing, and right amount of watering. One inch water a week is perfectly alright for a lawn’s health. More water than that will cause damage instead of helping growth. A proven way of enhancing the health of your yard is adding some native plants to it. Exotic plants may be desirable but they are not suitable to the local air, water and soil. On the other hand, native plants can improve biodiversity, supporting the local environment. Biodiversity helps in recycling nutrients and fertilizing the soil. 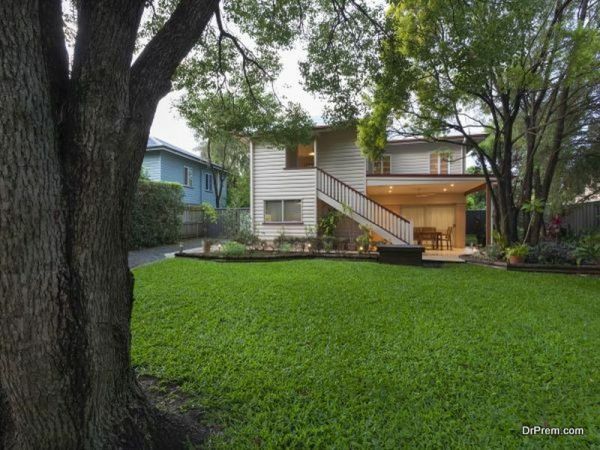 There are many ways of nurturing an eco-friendly lawn and yard. The first thing that the owners should do is ban the use of harmful and toxic chemicals like pesticides and fertilizers for their lawns. Other methods such as organic composting, recycling and regular soil testing helps too. 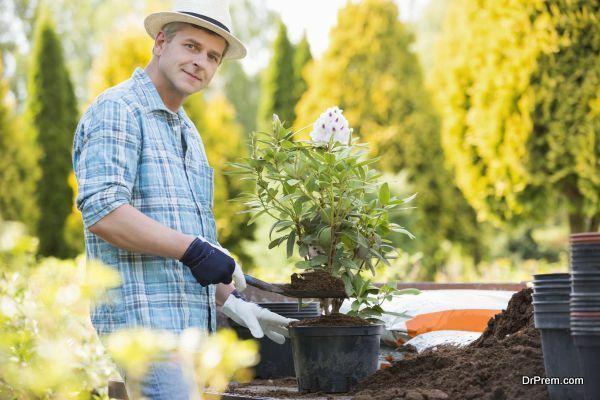 A little bit of thoughtfulness can make your lawn and yard eco-friendlier in no time at all.